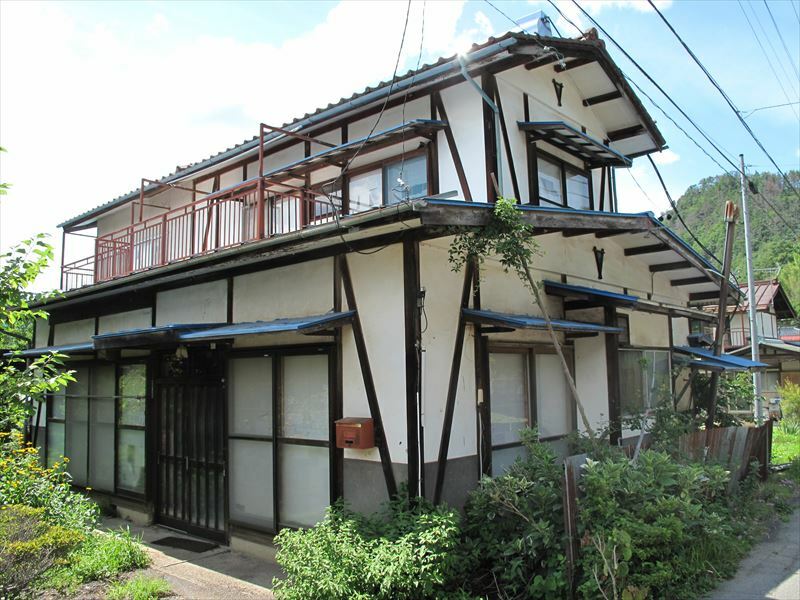 In the sparsely populated mountainous areas, such as those of the town, in recent years of the nuclear family and the declining birthrate, and vacant houses has increased in particular by moving out, etc. of the successor. 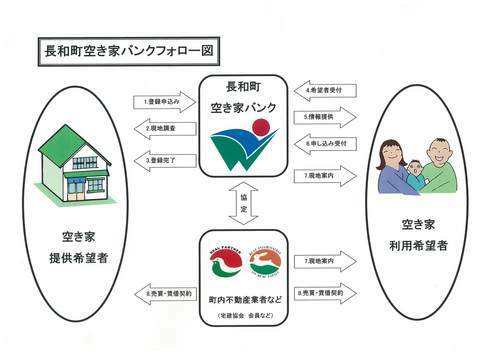 The vacant houses in these town to effective use, in order to revitalize the area by the AC expansion and settlement promotion of the townspeople and city residents, it is "NAGAWA unoccupied house information registration system" (the empty house bank). To those who are considering moving to our town (including those who wish to work or farm in our town) want to experience "living in a country in Changwa Town"Country Living Experience Housing"We prepared. By experiencing living close to life after immigration rather than a temporary stay, you may find clues to solve anxiety and troubles, or discover new pleasures. 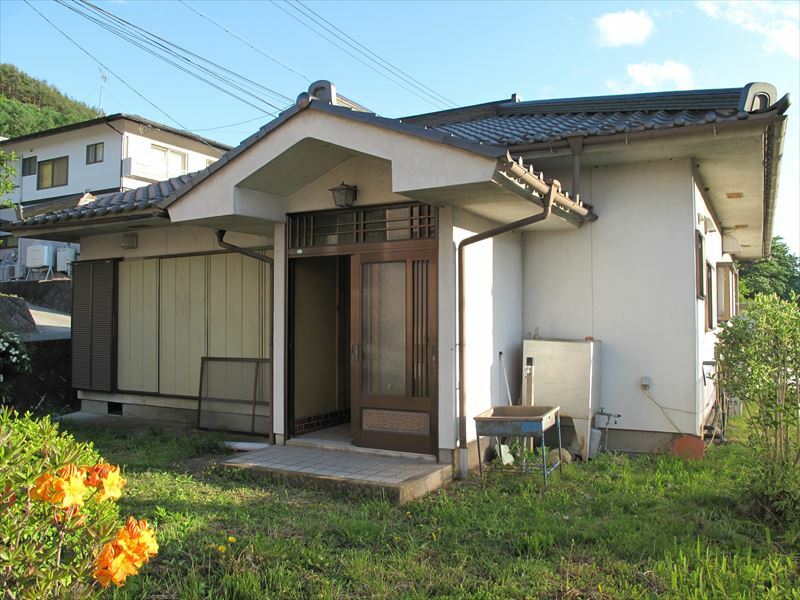 Also,"Country Living Experience HousingIt is also possible to visit the property listed in 'Changwa-machi vacant house bank' while staying at. Accommodation is possible from one week unit to the longest one month, so please feel free to use it for your convenience! ! * The page about details will open in a separate window. You can borrow the field next! The empty house bank (unoccupied house information registration system), the town received the information provision related to the buying and selling and rental of housing of vacant houses, of immigration and exchange seekers by carrying out the mediation assistance if necessary as well as publish them in the listing It is a system to support the housing secured. 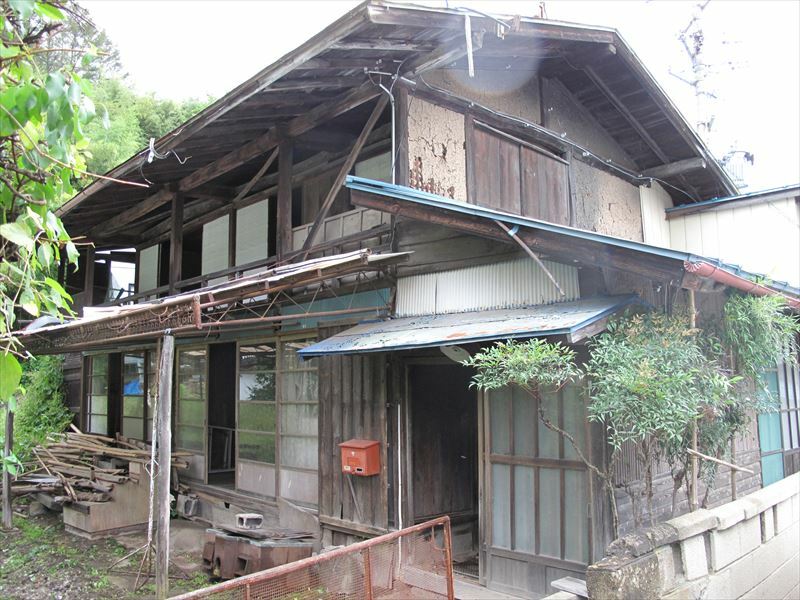 It is a flow of up to register a vacant house. It is when vacant houses of registration will be asked to submit the following documents. Contract negotiations with the purchase or those who want to use, there are two ways of "indirect" and "direct". Is the way to do ......... purchase (use) buying and selling with people you want to (rent) in accordance with negotiations and contracts are "direct-type" on your own. 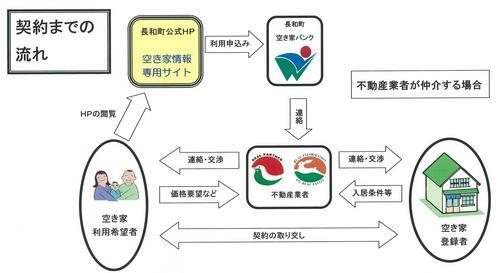 The "indirect" is a way to ask to town real estate agent that has signed an agreement with NAGAWA an intermediary such as ......... contract negotiations. If you choose the "indirect" resources around to negotiations with the applicant skilled in the art borrowed. In the town, it is strongly recommended to register in the "indirect" also in order to prevent the trouble in the negotiations. 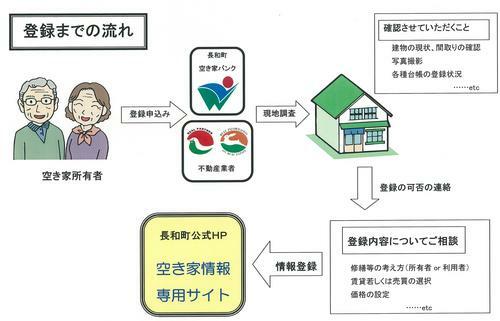 In this system, since towns and houses are not searching for registered goods "buyers" (buyers etc. ), please do not apologize. In the town, it performs only provides and coordination of the unoccupied house of information for the "person who wants to use", negotiations on buying and selling, leasing performed between "the person who wants to use" and "owner", acts such as mediation of contract, etc. It does not at all. In particular, with respect to inquiries of land and buildings of prices and rent rates, the town will not receive a response. For trouble concerning contracts that have occurred between both "owner" and "use seekers", in the town will not be involved at all. Also in order to prevent such a problem, we strongly recommend the mediation of the real-estate and building skilled in the art that an agreement with the town. 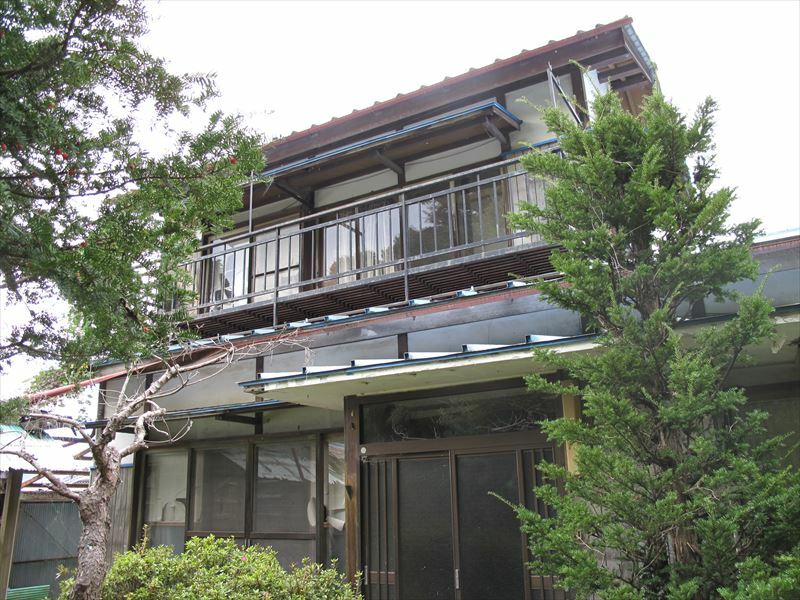 If you ask the real-estate and building skill in the art, for the remuneration relating to the intermediary, the Building Lots and Buildings Transaction Business Law (Showa 27 year Law No. 176) will be the range that is based on the provisions of Article 46 Article 1 term. 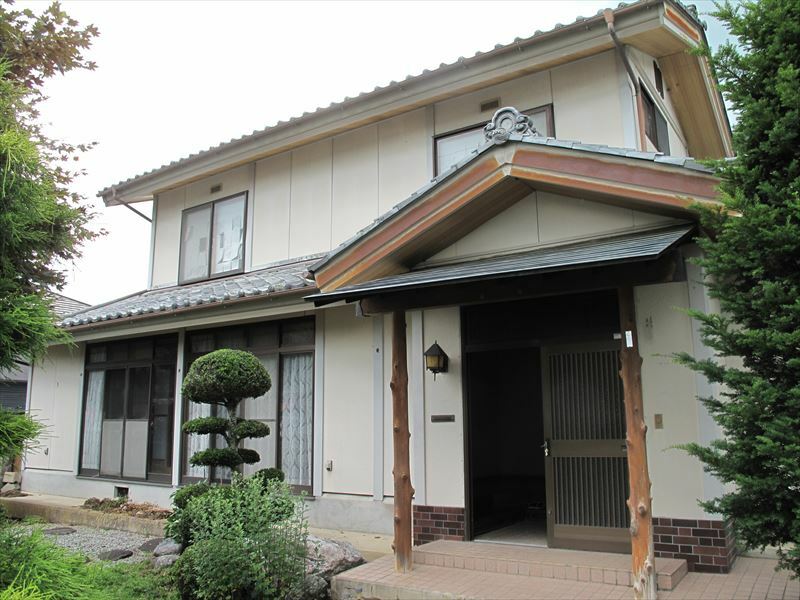 It is a flow of up to buy the empty house (rent). Your use of this system, is required prior to use registration. ※Please be sure to read it. If the desired property is registered in the mediation of the real-estate and building skilled in the art, the compensation based on the provisions of the realty business skill in the art will occur. 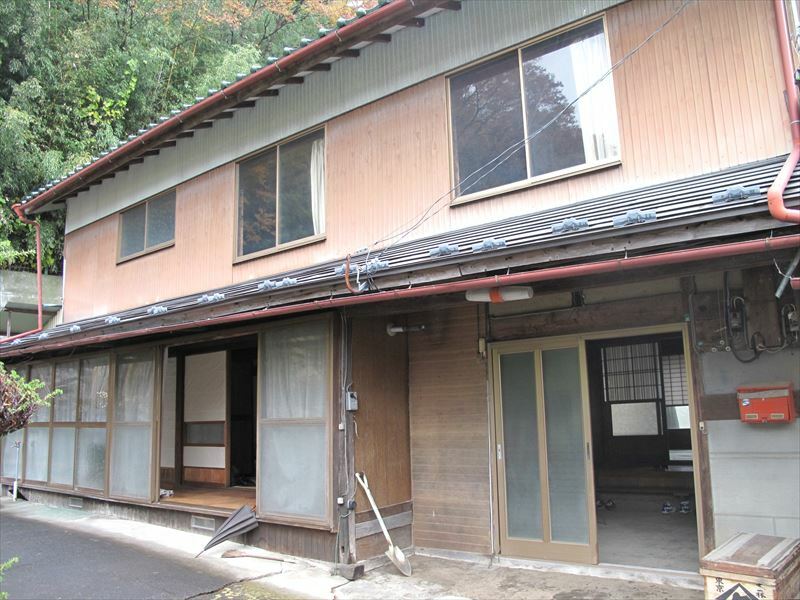 People who have moved to town to buy or rent a property that is registered in the vacant house bank, for costs to dispose of the renovation or unwanted household goods, such as its properties, will assist in the 110 yen at the highest. Please review the following guidelines when the application, please submit the required documents. For a dedicated site is under construction. For a while, please contact us directly to the Strategy and Finance Division trustee engagement.